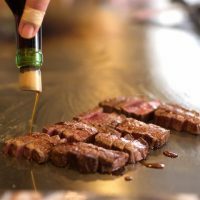 It might seem out of the blue, but there are many good yakiniku restaurants in Kyoto. 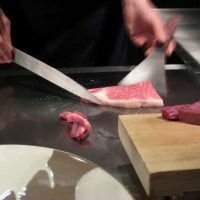 If you are a meat lover, why don’t you try yakiniku in Kyoto? It would be a great experience to have nice yakiniku in a Japanese traditional atmosphere. 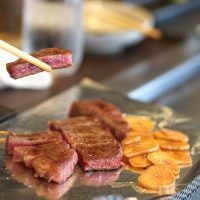 I’m happy to share with you Top 5 best yakiniku restaurants in Kyoto! Kyoto Arakawa is one of the most popular yakiniku restaurants in Kyoto. 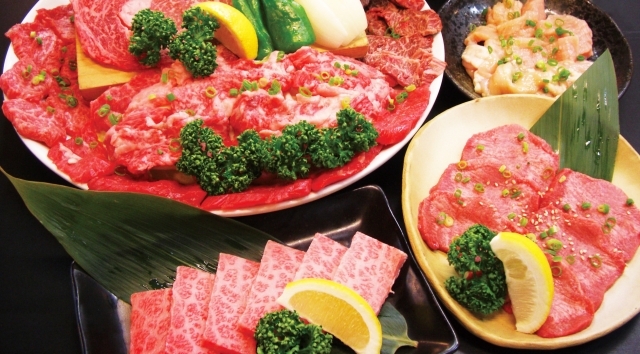 They offer rare part of premium Wagyu Beef such as aitch bone,brisket and liver sashimi. You can enjoy “Tanne/タン根” which is one of the rare part of beef as you can only get about 100g of Tanne per one cow. Tanne is a kind of ox tongue,but it’s more flavorful than usual tongue and it’s available only here in Kyoto. The melting texture of the meat attracts lots of customers.The high quality beef are absolutely worth to pay for it. It’s a small restaurant, and the chef cuts the meat in front of your eyes. You can enjoy a nice chat with the friendly staff while you’re having a meal. 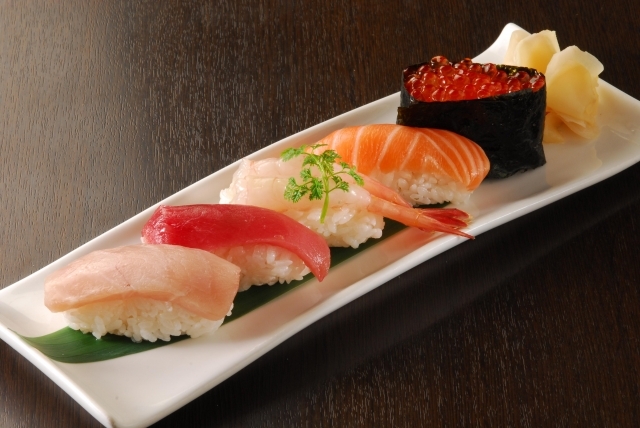 The popular menu is Omakase course (Chefs choice). 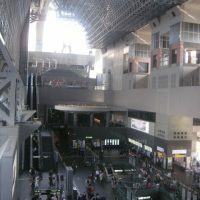 The chef will serve the beef dishes depending on the purchase of stock on the day. Freshly squeezed juice served at the end of the meal is also very tasty. Gion Karoku is one of the most famous yakiniku restaurant which was established in 1926. 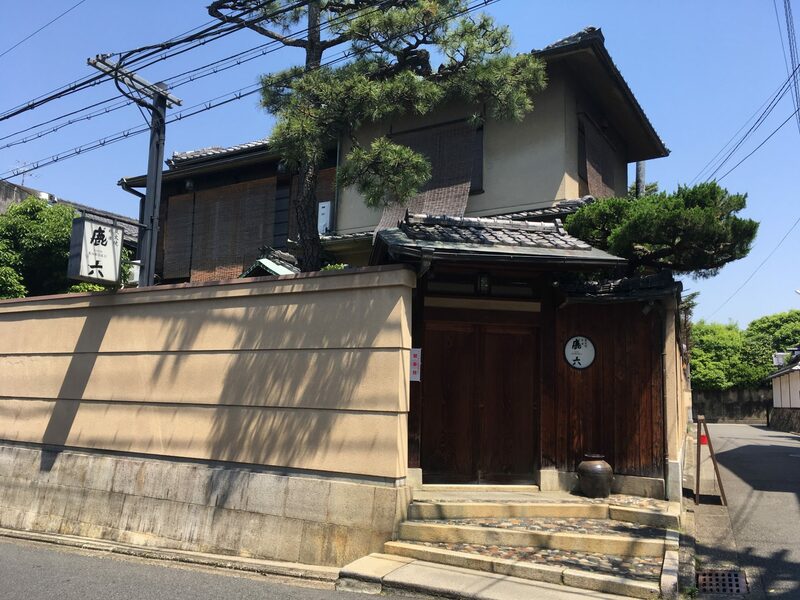 Gion Karoku is a renovated townhouse called “machiya” where you can feel and enjoy the old elegant atmosphere of traditional wooden architecture of Japan. 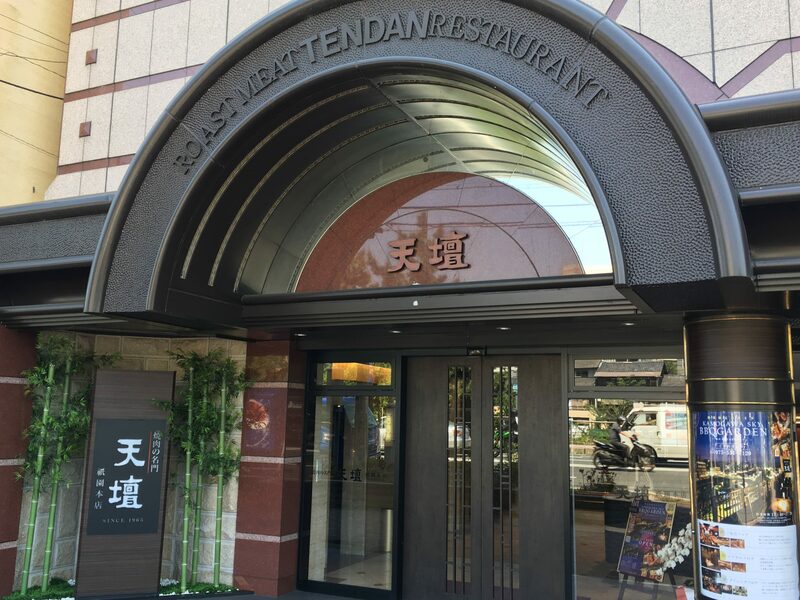 Unlike to other smoggy yakiniku restaurants,this restaurant is very clean and sophisticated with a peaceful atmosphere where you can feel at home. You can see the beautiful views of the Japanese garden from a nearby window while dining. 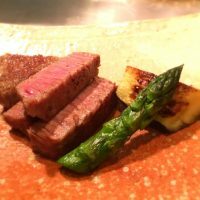 They serve carefully selected good quality Wagyu beef and seasonable ingredients. A well-marbled black beef is very beautiful and melt in your mouth soft. I highly recommend you to visit Karoku if you want to have a nice yakniku in a great atmosphere. Kyoto Yakiniku Hiro is one of the most famous yakiniku restaurants and there are ten branches of this restaurant in Kyoto. Tables have built-in charcoal grills, where you can grill the meat by yourself. 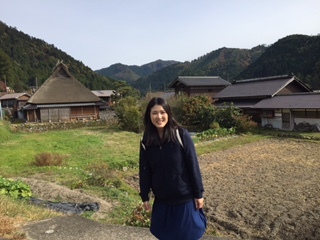 Because they buy one cow,they can offer many types of meat including rare parts of meat such as Hatsumoto,raw beef and Toromino(fatty rumen). Give a try to their the wagyu beef filet,it is very tender and tasty. 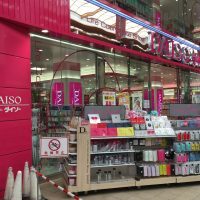 I especially recommend you to go to Kiiyamachi shop or Main shop among 10 branches to feel Japanese traditional atmosphere in Kyoto. 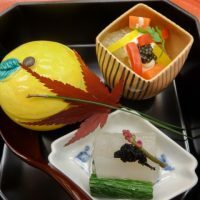 Closed:31th of Dec.,1st of Jan.
Aje　is as famous as Hiro among locals in Kyoto. Aje is popular because of its excellent Horumon(grilled offal) dishes and reasonable price. The most popular dish is Hoso(small Intestine) for 600 yen. It is a big chunk of melting-in-your-mouth fat meat around a little very chewy part. 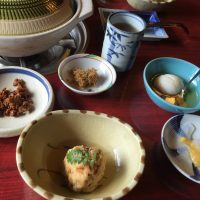 This is not an elegant restaurant like Gion Karoku,it’s more folksy and casual. If you are looking for reasonable yakiniku in local atmosphere,you should try yakiniku at Aje. 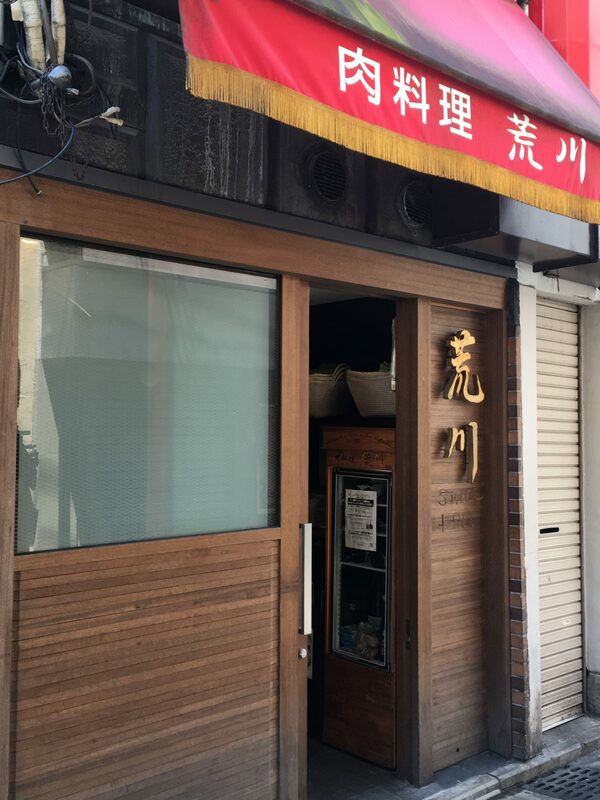 There are 3 branches of this restaurant in Kyoto, and Kiyamachi Dounguri shop is the most popular branch among them. 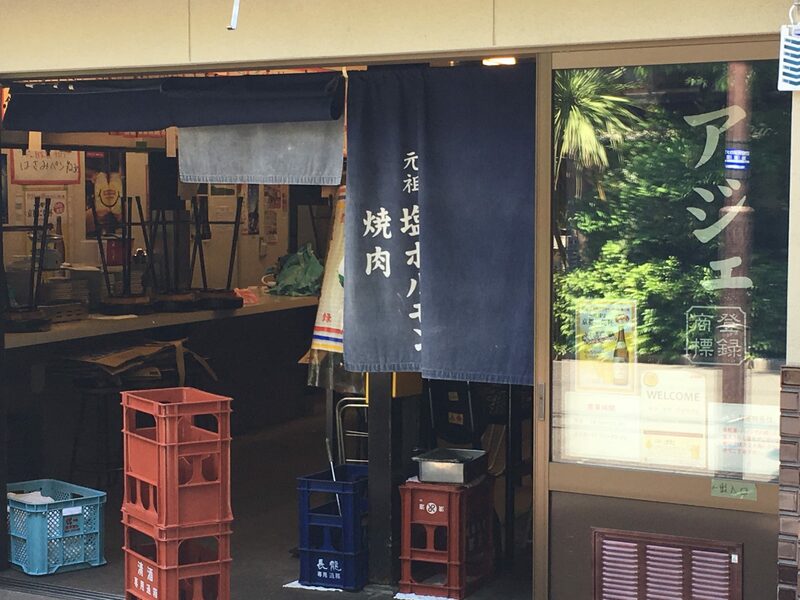 Hiro,Aje,Tendan,these three yakiniku restaurants are very well known among the locals in Kyoto. Thendan was established in 1965 and has been loved among locals for a long time. 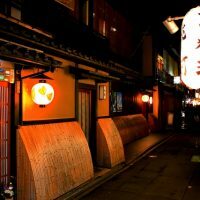 Tendon is located along Kamo river in Kyoto and it’s an old elegant atmosphere.clean, and not smoggy. They have a good selection of beef for the grill, and some popular korean dishes. The meat, seafood, bibimbap and every dishes taste very good. The popular dish is Tenderloin(2,052yen). The thick and fine textured loin is full of flavor,and once you have a bite, fatty flavor will spread in your mouth. 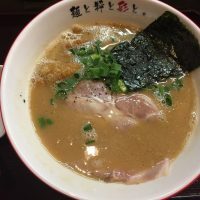 The original sauce was made by carefully simmered beef bones.It is more like broth than sauce, and it goes well with the yakiniku very well. Beer Garden is available from 1st of April to 30th of September. 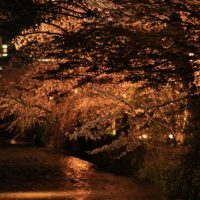 You can enjoy barbecue while seeing the beautiful night view of Kyoto in summer time. 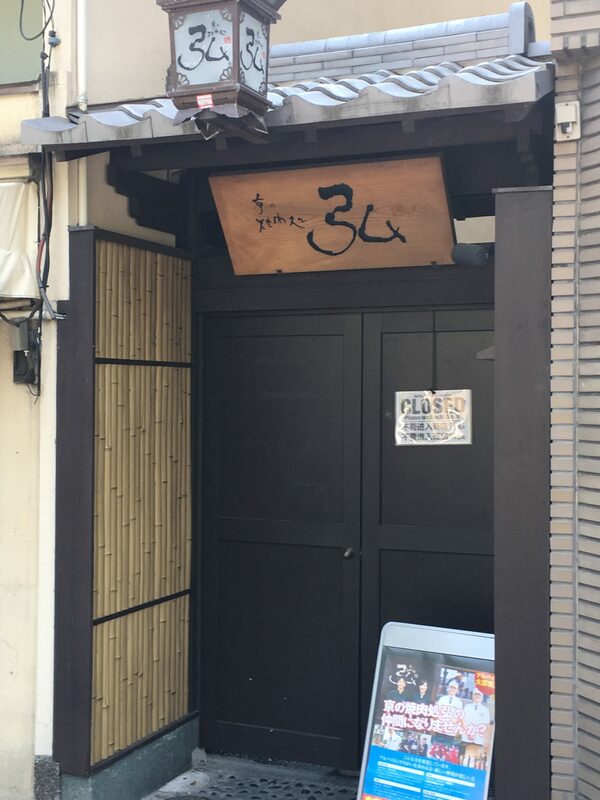 There are 3 branches of this restaurant in Kyoto and I highly recommend you to visit Gion shijo shop to enjoy a great view of Kamo river. I hope you enjoy the best yakiniku in Kyoto!